Having started his website in 1999, and launched it in 2004 Casey Fenton founder of the Couchsurfing website that is highly supported and recommend by millions worldwide. Casey said that he once sent 1500 university students in Iceland a message to help him with accommodation as he wanted to see the place, he needed a place to stay and out of the 1500 students 50 responded back positively. Which lead to the opening of his famous website. Couchsurfers is a highly recommended website where people are able to engage with diverse people at no cost. 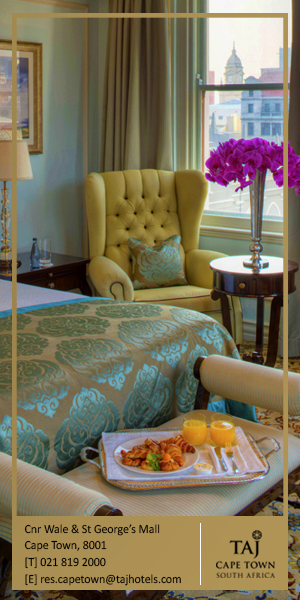 The website caters people who want to explore but don’t really have enough money to accommodate themselves in hotels. At no price actually, being a traveller and wanting to see the world from the naked eye shouldn’t be so expensive. This could be of good to you and actually you could learn a lot from it too. We all want to learn something about someone or a specific country. 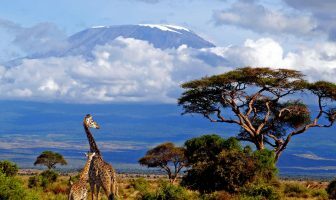 Especially with politics and economy, wildlife and culture, business/leisure travel. There is a lot to learn from someone who has experienced it and lives with it every day of their life, and therefore if you want to know something new outside your country. I suggest you opt for Couchsurfing. This was one of my wish list and I knew someday I would have to come to the seclusion that I need to finally face my fears and try it out. I solely recommend it and it is the safest. A group of strangers meet in an agreed location; you may find that there is like 10 of you accommodating one place depending on the place and individual. But there is normally three people Couchsurfing one place. You will most likely sleep on the floor, couches, mattress or even be lucky enough to find a spare bedroom. Are you the type of person who loves meeting up with different people and want to share an extra bedroom with a stranger? Then this is definitely you. 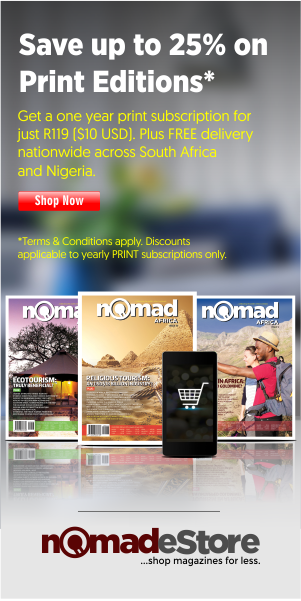 December is the month where many people want to explore, go on holiday/vacation and see the world. A lot cannot afford a luxurious apartment. So why not just help a traveller out, I would say it will actually be fun rather than see it as a burden. You will never know what type of character you will meet. This unique experiment is seen as a tool to help people connect with others all at the cost of love, and understanding. 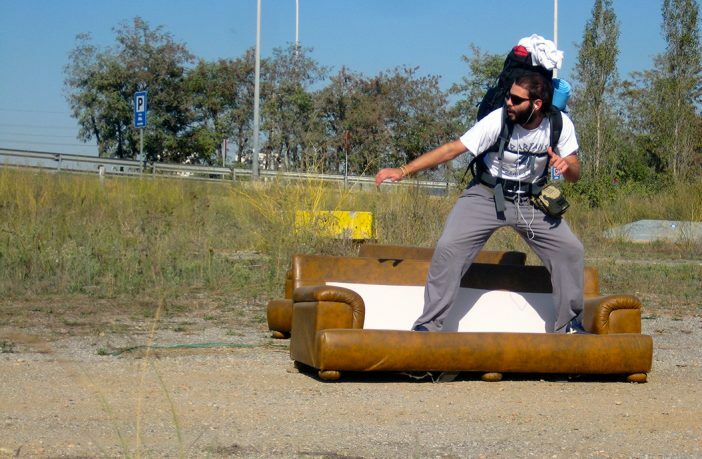 Couchsurfing has a website called the Couchsurfing.org where candidates are urged to sign up and enjoy the ride. The registration is free of charge. The Couchsurfing.org people here can just surf through possible opportunities to meet and greet people. This organization is worldwide and you can visit anywhere you want and meet strangers along the way who end up becoming your best friends. No amount is paid and all accommodation and dates are safely locked onto the website if anything should happen. This extraordinary experiment is worth the try, and even risky. If you are someone who loves taking risks, then this sure is your platform. The safety and regulations is on the website and do also try and checkout the YouTube reviews so you have a better way in knowing what you are putting yourself. A lot of people recommend it as it unites people. It brings them closer and it destroys any stigmas about a certain race and d religion and even tradition. With Couchsurfing you meet up with the likes of the coloured, Indian, Black and White people. You can diverse in an expert conversation, teaching each other whilst learning something of yourself. This is a great deal for people who want to keep trying and exploring new possibilities. Why not start this by registering on the website and grabbing a backpack and exploring the world and most likely meeting someone out there. A lot of people recommend it as it unites people. It brings them closer and it destroys any stigmas about a certain race and d religion and even tradition. With Couchsurfing you meet up with the likes of the coloured, Indian, Black and White people. You can diverse in an expert conversation, teaching each other whilst learning something of yourself. 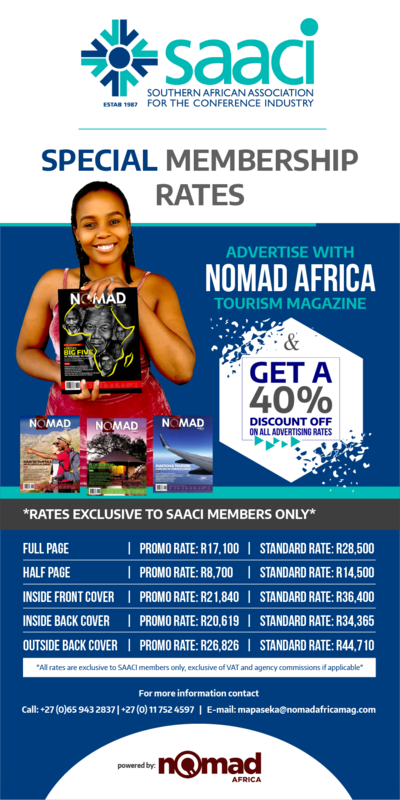 Tourism season is on and is hitting the vibes as most tourists will be landing in the nearest town or street near you. Do clear out a spare room for your guests and don’t forget to take good care of them. This also helps those who own B’N’B and restaurants to actually get a little more extra. One can travel the world but needs to know about the latest trends. Travelling the world opens your eyes to new adventures, thoughts and believes. Many people will recommend it for people especially that are travelling solo and don’t have enough money to spend on proper accommodation. It is a way of connecting with people and not just to be at a hotel and not see or engage with anyone. It is about meeting new people, seeing it from their eyesight, doing something you never thought of doing. It practically isn’t about whom you know, but who you will end up knowing. Couchsurfing in other words mean that you can easily form a bound with someone that you can always get to meet some other time. The greatest thing about couch surfing is that they is always something new to experience and someone new to see. You could also get to know a lot about the specific culture and tradition. This for me is a good business sense as the more people get to see a country for free, the more likely they get to recommend it to someone else and the more people will eventually open to it and want to come by and visit renting out accommodations. This is a creative move and it is good for the economy of South Africa as a lot of local people will be properly looked after. 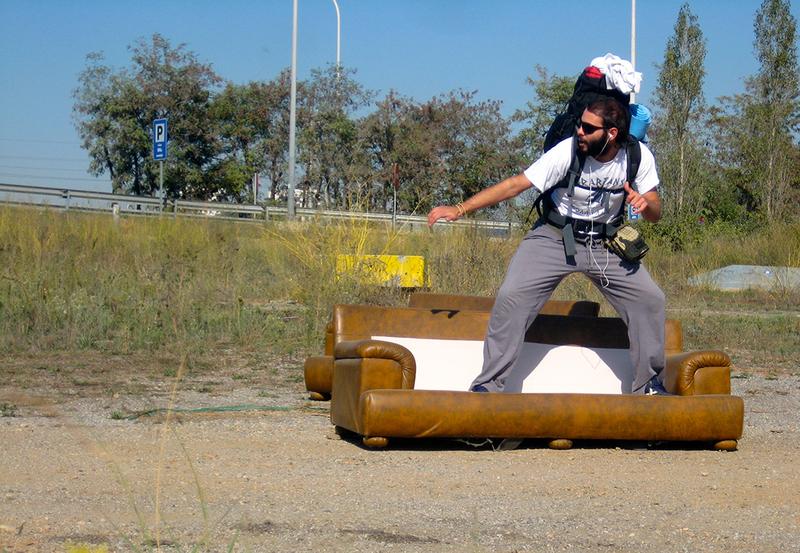 People believe that with Couchsurfing you are able to get a proper cultural exchange. With backpackers you often pass each other by the hallway. 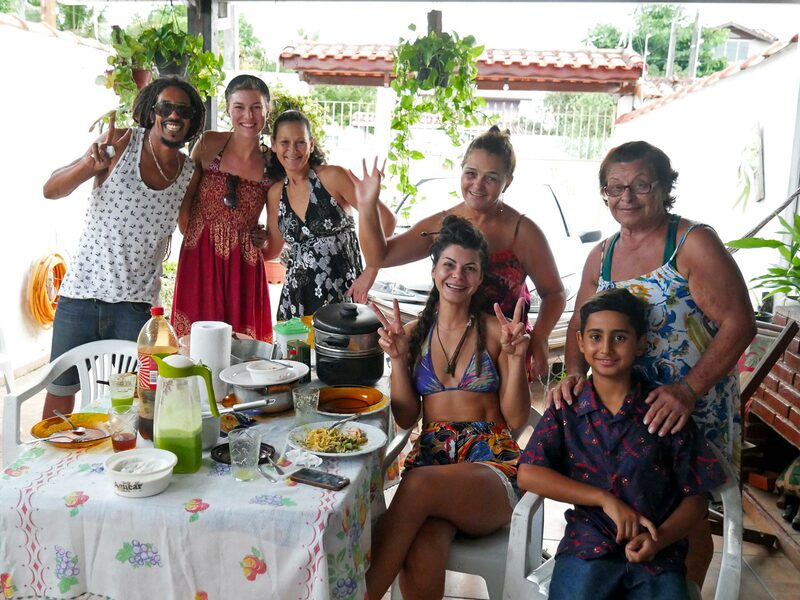 But with Couchsurfing you are able to engage in a conversation and actually learn something new from forehand about the different cultures and traditions. 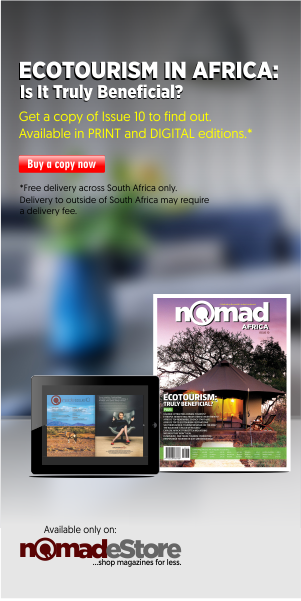 -You will be introduced to the local food (township) restaurants. Something that may look disgusting may actually taste delicious. Like Skopo (cow head) I too, wanted to die right there. But when you taste it, it has this different feel and texture in your mouth. -Traditional home cooked meals are the best. South Africans are so into this. It brings family, friends and strangers together. Engaging us in talks and conversations like how Couchsurfing does. You would be surprised if you become the chef too. -You get to choose who you want to stay with. Nobody wants to travel solo and to experience the sensational feeling alone. So being a Couchsurfer you meet someone new and you actually get to know and stay together. It is like meeting someone for the first time and thinking you are travelling with someone you physically know. Most people will say it is more like a blind date. -It is free accommodation obviously. Come on now, who would say no to free accommodation. The cost of living is too high and having to pay ridiculous amounts of hotel bills is more daunting. So why not opt for Couchsurfing and enjoy your stay. -Make friends for life. Making friends outside of the home you grew up in isn’t much of a bad idea. Being in a place where you connect with someone for the first time and actually feel as though you have known each other for decades wouldn’t really be a bad thing. We all meet people on social networks from everywhere and would one day actually love to see and meet them.